Audi is gearing up for the Los Angeles Auto Show by releasing more details about the mysterious e-tron GT. 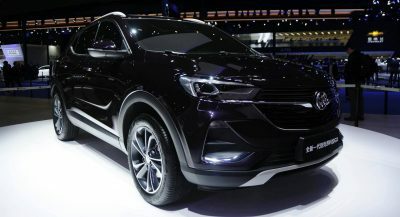 That isn’t much to go on, but the company has previously said the model will be a “highly dynamic [four-door] coupe” that will become the “sporty spearhead” of their electric range. The company has also confirmed the e-tron GT will use technology created in collaboration with Porsche but, the car will remain unmistakably Audi. While the car being shown in Los Angeles is simply a concept, Audi has already confirmed plans for a production model which will arrive in 2020. Besides the e-tron GT, Audi will showcase a number of new and redesigned 2019 models. Cars will take center stage as the automaker will display the 2019 A6, A7 and A8. 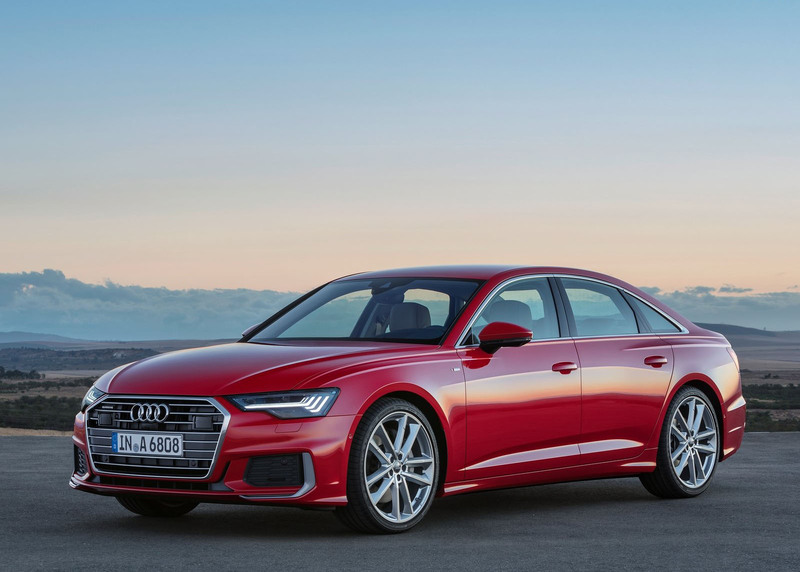 Starting with the A6, the model features a stylish design and a futuristic interior which offers a 12.3-inch digital instrument cluster, an 8.8-inch infotainment system and an 8.6-inch lower display. Power is provided by a turbocharged 3.0-liter V6 which produces 335 hp (249 kW / 339 PS) and 369 lb-ft (499 Nm) of torque. It is connected to a seven-speed dual-clutch transmission and a standard quattro all-wheel drive system. This setup enables the car to accelerate from 0-60 mph (0-96 km/h) in 5.1 seconds before topping out at 130 mph (209 km/h). 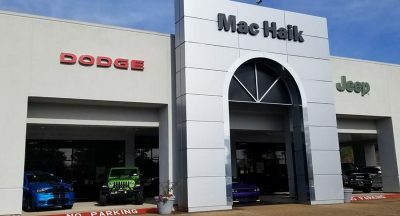 Pricing starts at $58,900, but a more affordable four-cylinder model will join the lineup sometime in the future. 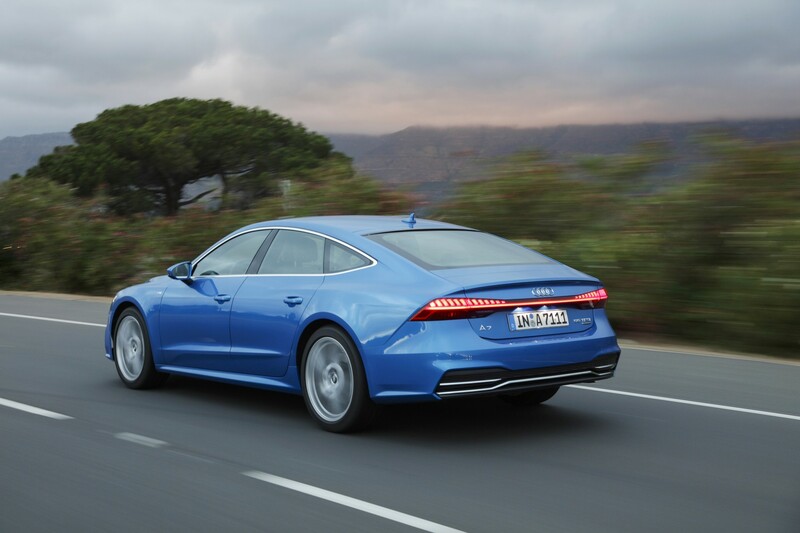 The 2019 Audi A7 follows the same formula, but it features a more practical liftback design. Even the turbocharged 3.0-liter V6 engine carries over but, due to an extra 66 lbs (30 kg) of weight, the model is slightly slower as the dash from 0-60 mph (0-96 km/h) takes 5.2 seconds. This despite, the top speed is still 130 mph (209 km/h). Another difference can be seen in terms of pricing as the A7 starts at $68,000. This represents a $9,100 premium over the A6. 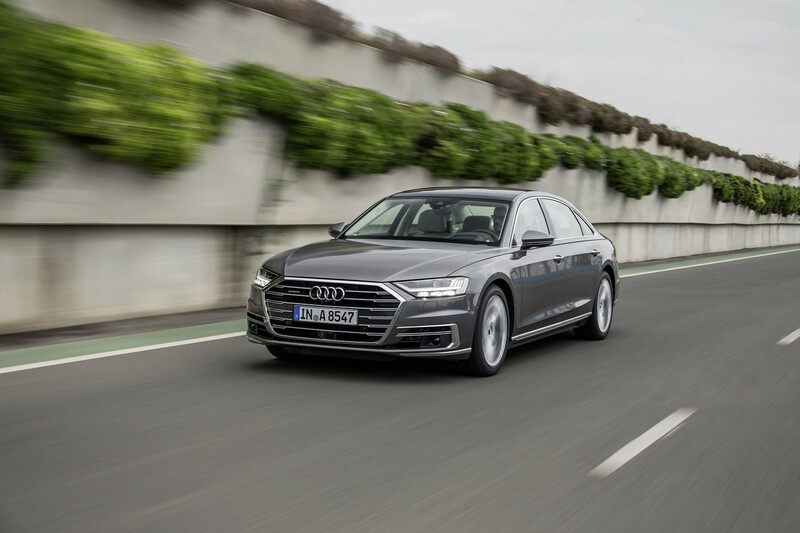 Lastly, the flagship A8 will be on hand to attempt to sway buyers away from the BMW 7-Series and Mercedes S-Class. Featuring advanced driver assistance systems and a host of luxurious options, the A8 starts at $83,800 and uses a turbocharged 3.0-liter V6 engine that produces 335 hp (249 kW / 339 PS) and 369 lb-ft (499 Nm) of torque. This enables the all-wheel drive sedan to accelerate from 0-60 mph (0-96 km/h) in 5.6 seconds, before topping out at 130 mph (209 km/h). 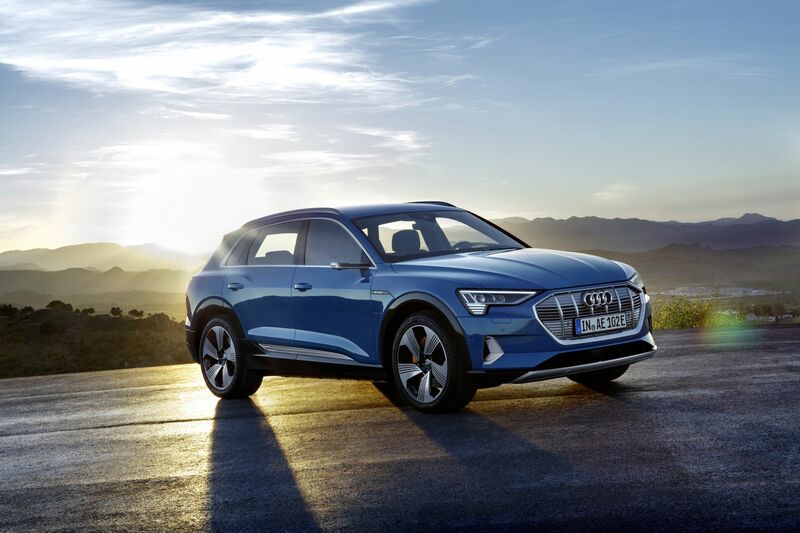 Rounding out the highlights are the all-new Audi e-tron and Q8. 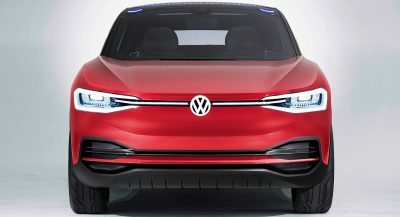 The former is an electric vehicle which will arrive in the United States during the second quarter of 2019. In new e-tron gt concept even seat belt will be operated by touch screens. Next PostNext Could Ferrari’s V6 Dino Sports Car Look Anything Like These Studies?